Have you got great dreams and goals in our lives? Have you got great dreams and goals in the area of entrepreneurship and career? Are you finding it difficult to get to the point of taking firm action in the direction of our dreams and goals? At Konnect Africa, we are concerned about this trend of not taking action. We believe that taking firm, purposeful and consistent action is a choice. We have seen that when we decide to and begin to take firm, purposeful and consistent action with respect to our goals and dreams, magic begins to happen. We understand that until we take action, nothing happens. That is why KonnectAfrica.Net exists. It was set up to inspire young adults in Africa to great accomplishments by challenging them to take firm, purposeful and consistent action in the direction of their dreams and goals. How Do We Intend To Achieve This Objective? Via online posts – articles and interviews on this website telling the stories of their giant strides in Business, Technology, Fashion, Entertainment, Entrepreneurship, Agriculture, Governance, Media, Sports, Art and Culture. 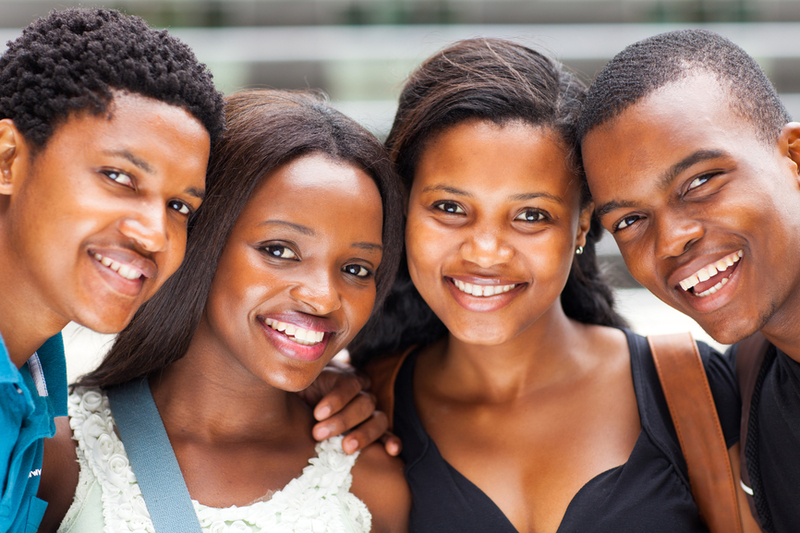 We believe that our activities will inspire and challenge Africa’s young adults to deep thinking which will spur them to take focused action that will birth uncommon entrepreneurial and career success, thereby setting them on a path to true greatness. At the end of the day, we are building a Network of Inspired African youths that will birth the New Africa and take the world by storm. We also have Contributing Writers who bless the Continent with their perspectives and stories of African Stars. 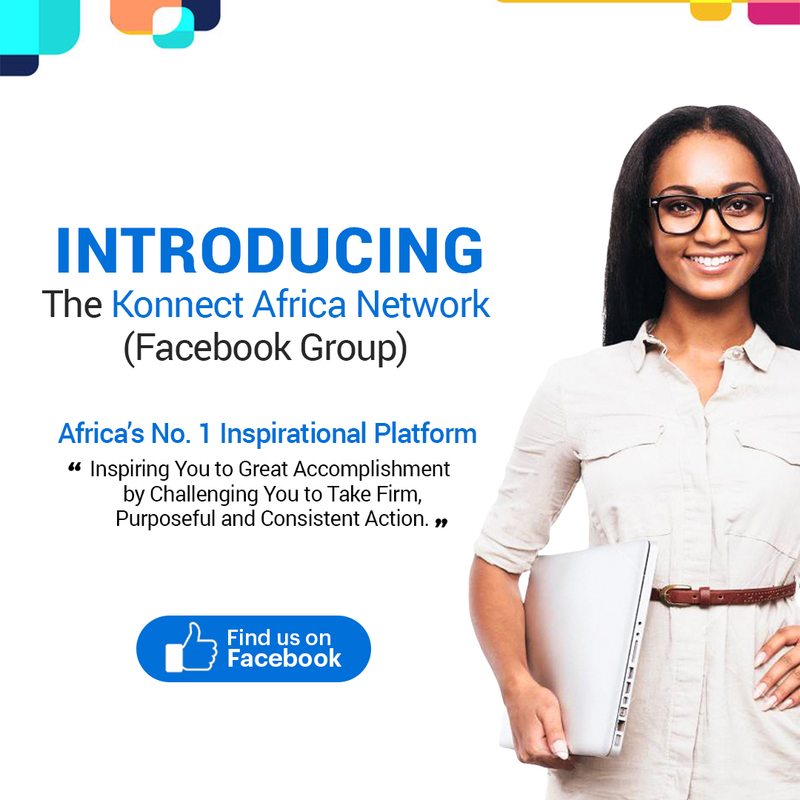 You know what we love about Konnect Africa? In fact, the fun part is trying to figure out all the different ways we can encourage our young people to take action and advance in the area of entrepreneurship and youth employment in Africa. It is really amazing. Take a journey through our website and see what we mean. Do shoot any of us an email and share your experience, comments, suggestions and questions.